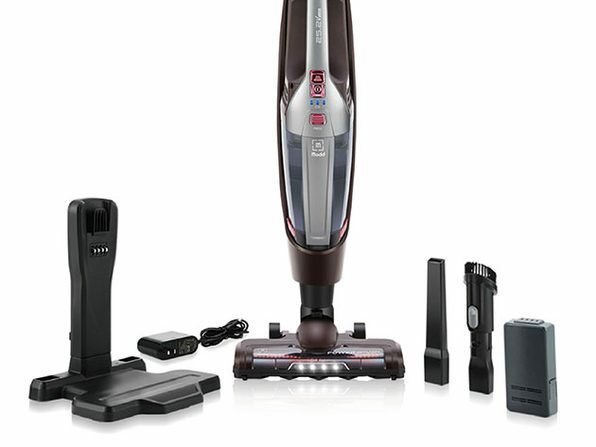 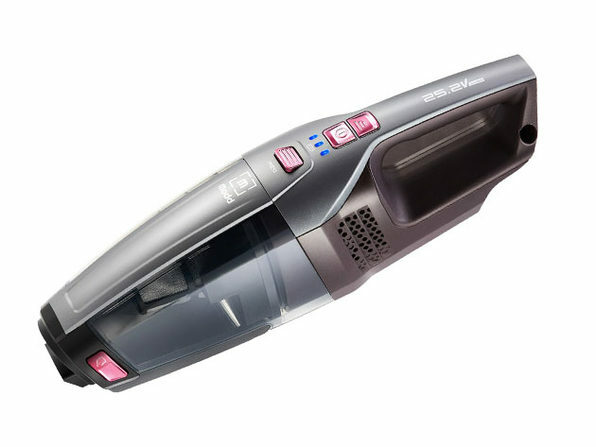 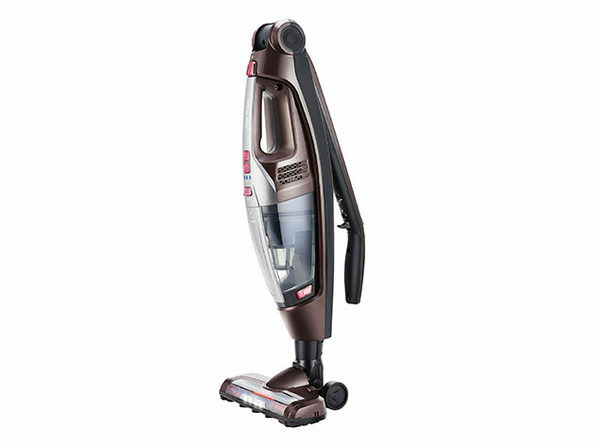 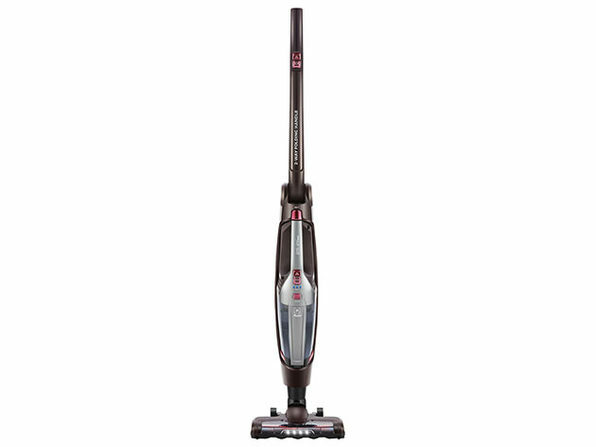 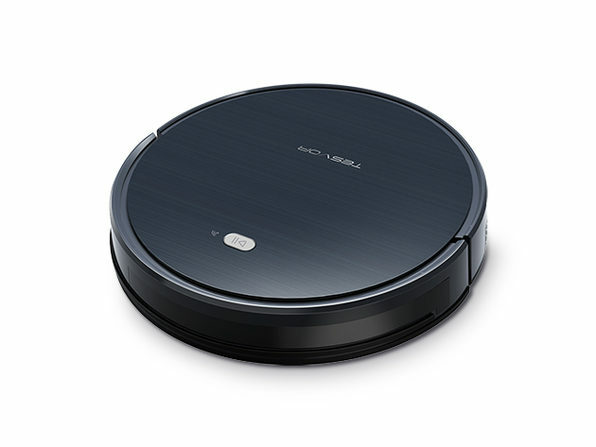 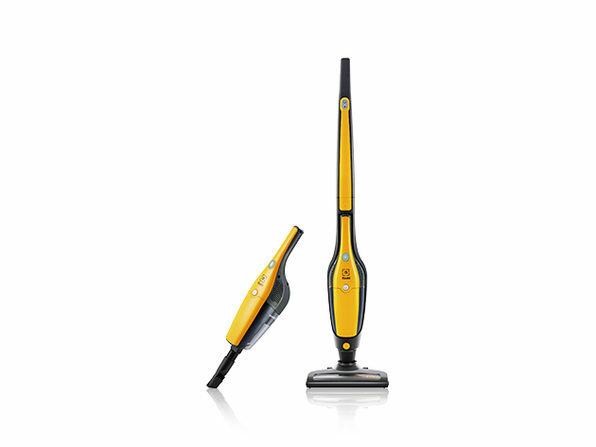 Simplify your housecleaning with this flexible, high-powered vacuum! 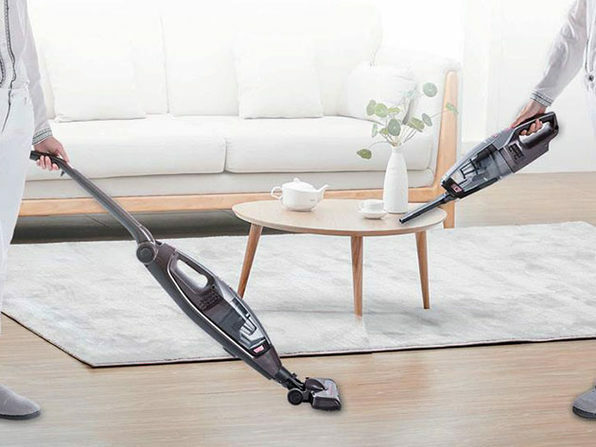 With extra-strength suction and elite battery life, the MODD DUO gives you up to 55 minutes of cordless vacuuming time on low power and 20 minutes on high power to pick up every bit of dirt in your home. 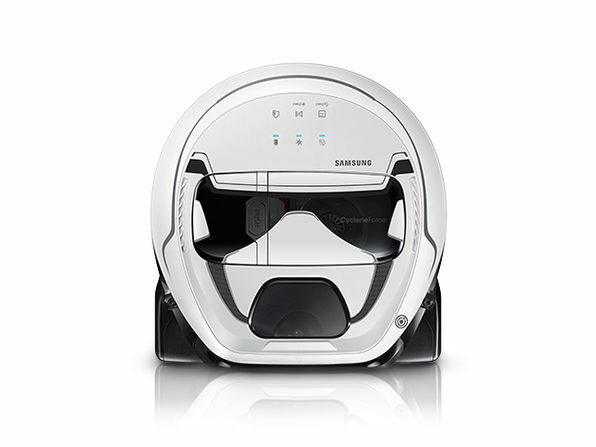 Plus, the 2-in-1 foldable design allows you to slip the vacuum into tough-to-reach nooks and crannies so you leave no corner neglected.